I grew up in a very musical and artistic home. In one house there would be Greek music, Rock, 60’s psychedelic, and Motown playing at the same time. It truly shaped my taste in music today. I love most music from most genres so the list of bands are pretty much endless but one band really stands out for me. That glorious band is YES. 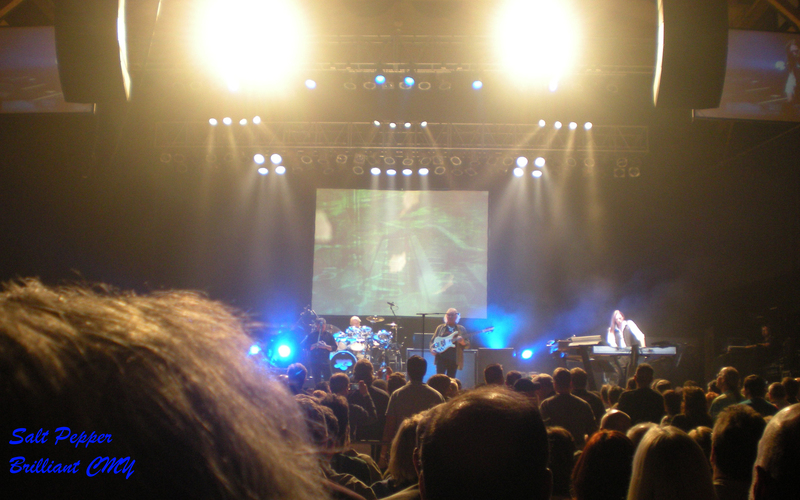 They are an English progressive rock band with a very rich, etherial, and electronic sound. My father is a huge fan of YES and I was introduced to them in the womb. My parents would put on a soothing YES song and place some comfy headphones on my mom’s stomach. Needless to say when I was born YES still filled my ears and by the time I could talk I knew all of my favorite YES songs by name and the words by heart. 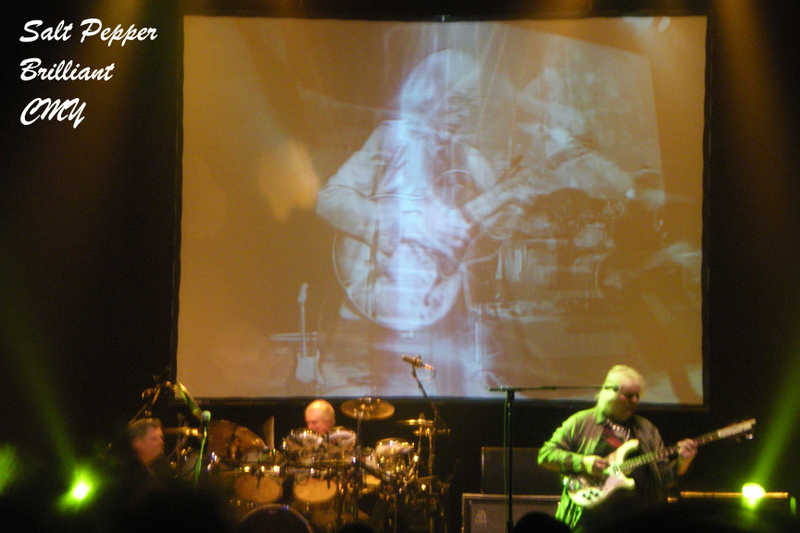 In 2011 I finally got my chance to see YES in concert. I was so thrilled even though the lead singer Jon Anderson and keyboardist extraordinaire Rick Wakeman were missing. Benoit David filled in for JA (he sang just like him) and Rick’s son Oliver stood in for him on the keyboard. I really had the time of my life. They played some of my favorite songs so I was singing along as loud as I could and loved every minute of the laser lights and electric guitar.